Tickled Media, the company behind theAsianparent.com / theIndusparent.com, the largest parenting portal in South/Southeast Asia, and social network app, ParentTown, has its sights set on the rapid growth of both its current 11 million monthly user base and already massive regional stamp with offices/presence in Singapore, Thailand, Hong Kong, India, Indonesia, Malaysia, Philippines, Sri Lanka, and Vietnam. To meet its aggressive targets, the tech company has brought two veterans and one hotshot into its leadership team. Founder and Managing Director of data, tech, and marketing consultancy firm PerformanceAsia, and Board member of the Asia Content Marketing Association (ACMA), Adrian Watkins signs on as Head of Data and Strategy, to level up Tickled Media’s client engagements, internal campaign delivery processes, and data driven efforts. With a proven corporate track record within world class organisations such as Virgin, News Corporation, and CBS (company acquisition, business development, product & market launches, monetising existing and new territories, consistently exceeding targets of $MM), Watkins’ primary task at hand is to improve operation processes in the company. Watkins has almost 20 years of experience across media, commercial, content, sales, marketing, data, adtech / martech and digital transformation within brands, publishers and agencies. Founder of two startups, Kitaab International and Filmwallas, former Head of Content Services for Ying Communications and prior to that, Online Editor at Executive Networks Media (formerly Fairfax Business Media, Australia), Zafar Anjum joins Tickled Media as Regional Head of Branded Content. In this role, he oversees client campaigns on the publishing assets of Tickled Media. Anjum’s career spans two decades as a journalist and writer. As a journalist, he has worked with respected media organisations such as Encyclopaedia Britannica and MediaCorp, among others. He’s a bestselling author, essayist, screenwriter, and tech contributor. He’s also a publisher, media consultant and trainer/mentor, and a father of two. 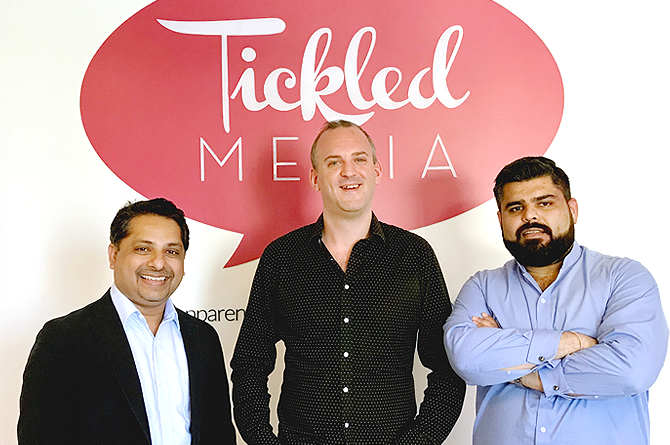 Formerly the General Manager for Media (APAC) at Brightcom and Commercial Manager at InSkin Media prior to that, Toshak Jethwani is now Head of Sales, Singapore and Malaysia, at Tickled Media. In his role, Jethwani is expected to double the firm’s year on year revenue by focusing on Tickled Media’s proprietary market research service, where the firm is able to conduct hyper-targeted end-to-end market research and insights projects in under 7 days. He will also implement internal efficiency measures such as restructuring the sales team and their roles alongside streamlining the sales process. Let me tell you how my company started – it was in New York City, with a 3-year-old. I was babysitting an adorable toddler who was fascinated with where I came from – what Singapore was like, how we dressed, what we ate – and wanted to prepare some Singaporean food for her. Back home, it would have been a quick phone call to my mum; but when I googled “Can you give a 3-year-old durian,” I realized that these things just weren’t being written about. 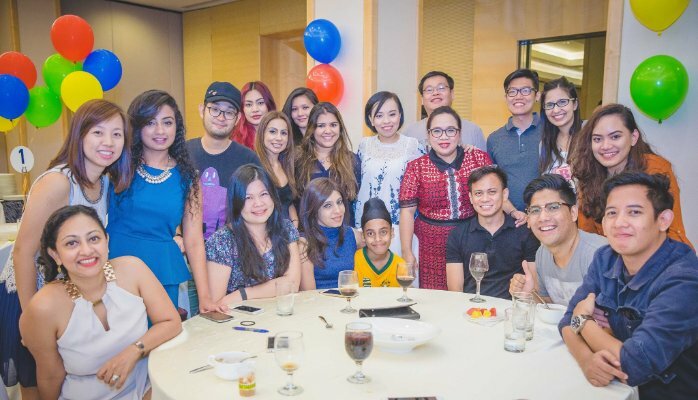 6 years later, theAsianparent.com is the largest parenting portal in Southeast Asia. Why spend all day holed up in a room thinking up the next big thing for the Singaporean market, when it may already have been invented somewhere else? There are millions of people you haven’t talked to, so many places that could inspire you, just waiting out there. When I heard that the NTUC and the Economic Development Board (EDB) joined forces to launch the U Future Leaders Programme with the objective of giving promising Singaporeans international exposure and training, I was ecstatic for the young execs who would be chosen for its pilot run. I’ve always been thankful that our education system allowed me to learn a lot about our neighbouring countries. I got to travel to Thailand, Indonesia and Malaysia through school; thus I felt very comfortable setting up offices in these markets years later. Ouch. That was a tough lesson to learn for a then bright-eyed entrepreneur like me. But I gained SO MUCH from living in Mumbai and Kuala Lumpur for those respective expansions. You can read as many trend reports as you want, but nothing can replace getting to know a market by being one of its consumers. Being in the trenches with my team helped me see how wonderfully unique each market was, and these differences most always boiled down to history and culture (both traditional and pop). Over the years and the many markets I’ve handled, I’ve come to realize that the most important role of a CEO is to mentor and help develop the team working with you – to help stretch them so they can achieve their dreams along with those of the organization. There’s no one-size-fits-all style of leadership when it comes to running a regional company; and if you think about it, learning how best to communicate with and motivate as many types of people as you can is a skill you’ll find advantageous in any workplace nowadays. Happy Holidays from all of us at Tickled Media! Thank you for making 2015 an amazing year. Merry Christmas and a Prosperous 2016 from all of us at Tickled Media! 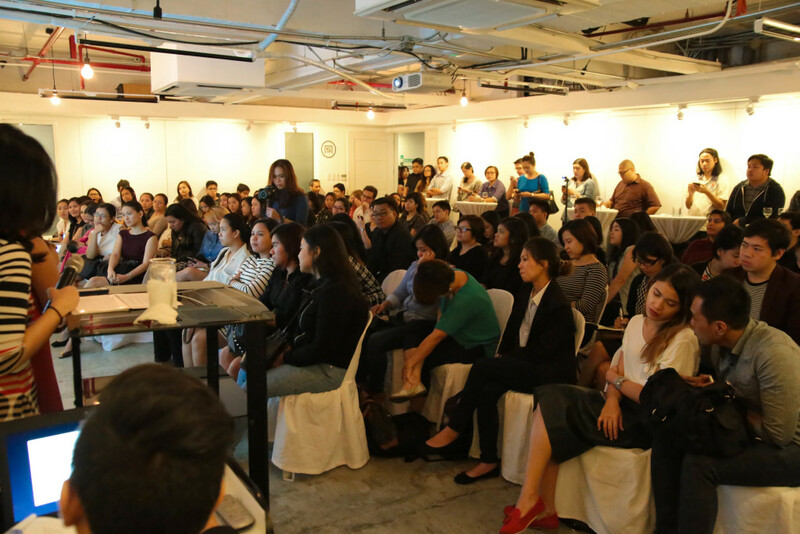 Earlier this week, Tickled Media participated in Linkedin’s “Bring In Your Parents Day”. Now in its third year running, BIYP was initiated to help parents better understand their children’s occupation, and in turn be more equipped to give or help with career advice. Being a digital parenting company, we wanted to try and implement the same philosophies that drive our work into this event. We decided to ask the team to bring their parents into work over digital platforms that the company uses day to day. The response was great, staff spent the afternoon introducing parents to the our space and team! Isaac Kwok, Marketing Assistant said “My dad works in Oman, so it was great to have the opportunity to introduce him to my work and my colleagues. Before our call, I had no idea that he knew so little about what I spend my days doing!”. In addition to ferrying parents around on our phones and laptops, the team was encouraged to go a step further and trade phones to find out more about their colleagues from their life givers. Dr. Alexandra Beauregard’s “Lighthouse Parent Study” suggests that more than half of parents have little to no knowledge of what their child does at work. 59% of Singaporean employees believe that their parents skills and knowledge could benefit them professionally. However this information is not transferred because parents feel that either their advice is not needed or that because the working world has changed so much their experiences are no longer relevant. 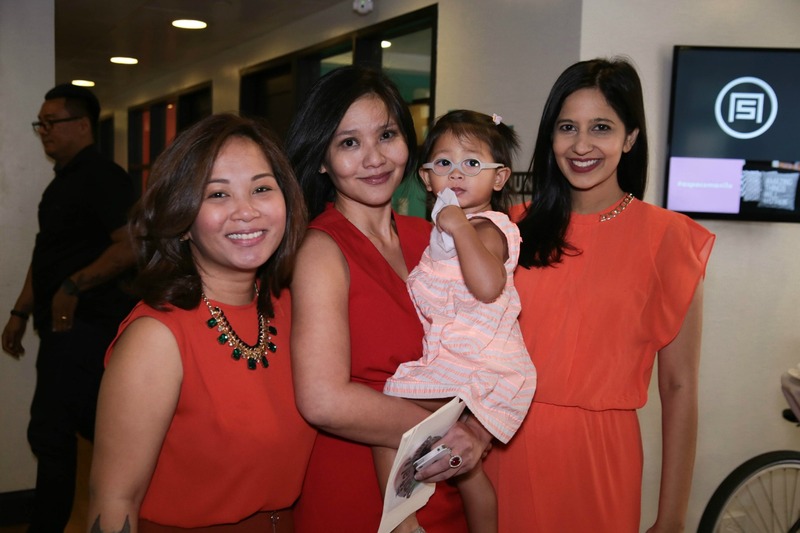 Rico Wyder, theAsianparent’s Country Manager for Singapore, says “In this part of the world especially, parenting continues even after a child as ‘grown up’ and joined the workforce. It was certainly an interesting experience for our team, and we’re looking forward to making this a yearly event.”. Manila, October. 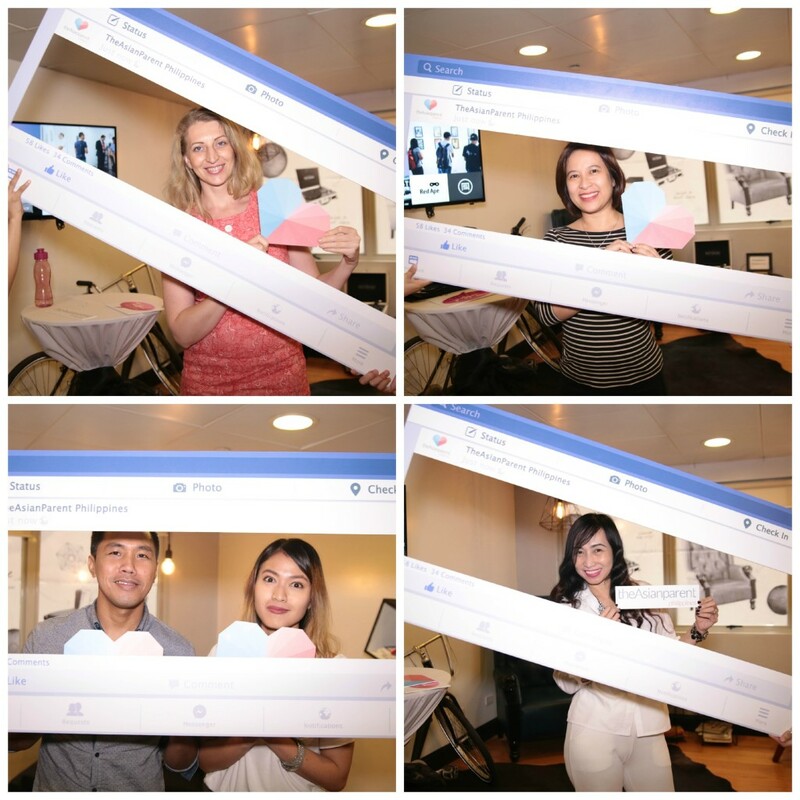 23, 2015 –It was a day of fun, learning and meaningful interaction as theAsianparent Philippines unveiled the much-awaited results of the Philippine edition our annual Asian Digital Mom Survey. Our CEO Roshni Mahtani, all the way from Singapore, graced the event with her presence. Regional Head of Content Carla Casanova-Perlas and Content Director and Special Projects Lead Dazzle Ng Sy facilitated a fun rapid fire question and answer portion which was a great way to get to know our new Parenting Advisory board who accomplished in their careers but as well as a passion for parenting, making it their advocacy. According to the latest Annual Asian Digital Mom Survey, run by theAsianparent.com, a notable 83% of mothers in the region consider themselves the primary decision makers in the household. As the key influencers of their respective homes, they often control product choices, domestic arrangements, and even life-changing family decisions. The goal of The Asian Digital Mom Survey was to bring into focus the habits of moms in this region and to help brand marketers better understand the behavior of this high potential, attractive market segment. Spanning six markets in Asia, the research findings include Singapore, Thailand, Indonesia, Malaysia, Philippines, and India. The survey documented the behavior of 2,700 mothers who have kids up to the age of 16 and explored what media and social channels she is using, what makes her share content with other moms, and what influences her purchasing behavior. 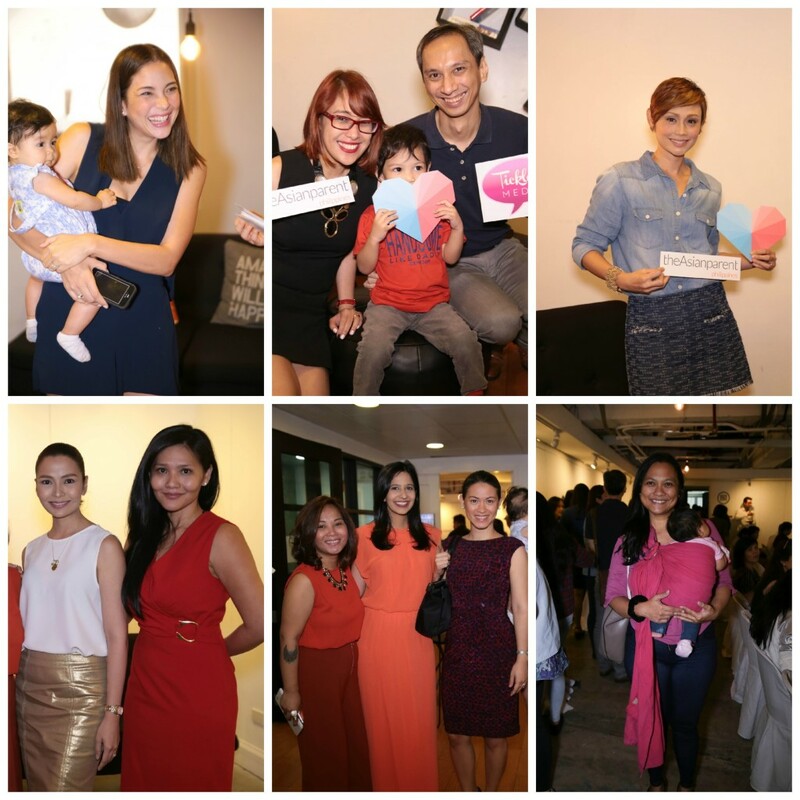 Click here for more photos of the Digital Mom Report 2015 event in Manila, Philippines! 98% of Singaporeans surveyed think it is important not to expose their families to harmful chemicals, but an overwhelming majority are potentially doing so every day, according to the Household Cleaning Products Survey 2015, conducted by theAsianparent in collaboration with homegrown eco-friendly home cleaning brand bio-home. 400 Singaporean families were surveyed, and a great portion of them revealed that they were unaware of a possible serious health hazard in their home – household cleaning products! Many respondents were unaware that these contain chemicals that may cause cancer, reproductive issues and other serious ailments. 80% believe green household cleaning products are as effective as normal cleaning products. What drives buying decisions of household cleaning products? When families purchase cleaning products, respondents cited ‘cleaning effectiveness’ as the top consideration, while ‘price and promotions’ ranked much lower at 28%. For many families however, it’s clear that cleaning products can cause problems – ranging from skin irritation from frequent contact with the products to causing nose and throat problems. Given the potential downsides of cleaning products, it’s no surprise that the top reasons respondents said they purchase green products is for family safety (80%), non-toxic formulae and natural ingredients (75%), followed by health benefits. In fact, given an option to go green, 77% of the surveyed Singaporeans are willing to pay a price premium of $2 and above to ensure that their cleaning products are eco-friendly and child–safe. Sulina Tsai, Marketing Director of Lam Soon, of which bio-home is one of their brands, says, “The survey provides us with great insights into local perceptions of green cleaning products; we hope the respondents benefited from it as well and went away with a deeper understanding of the possible associated health dangers in their regular cleaning products. While mums make monthly provisions in their budgets for expenses such as dining out, family vacations and enrichment classes for their kids, they are not setting aside funds for their own retirement. 75% of mums have not yet started planning for it; 44% plan to rely on their children post retirement. The Singaporean Mums Retirement Aspirations Survey 2015 conducted by theAsianparent.com’s Insights team in collaboration with AIA, Singapore, found that despite having a lifespan of almost 20 years post retirement, the average Singaporean mother fails to plan for it. The survey conducted last month, targeted a group of over 600 mums in their 30s, including both stay-at-home as well as full-time working mums. An alarming 75% of mums in their 30s shared that retirement planning had not even crossed their minds. This translates into worrying proportions; it means that 3 out of 4 Singaporean mums have no clue how they will support themselves in their retirement! 69% of mums believe they will need less than $3,000 and 38% of them believe that they will need less than $2,000 to run their monthly expenses after they retire. While 51% of mums expect to downgrade their lifestyle post retirement, 25% believe that they will retain the status quo. Interestingly, 24% of mums expect to upgrade their lifestyle post-retirement. Since average household expenditure for Singaporeans is $4,724*, the assumptions are unrealistic at best, showing a disconnect about how much they need in their post retirement lifestyle and planning sufficiently for it. According to AIA Singapore, retirement planning should start as early as possible for women as they have a higher life expectancy though they tend to have shorter income earning years. Individuals are advised to start a retirement plan and put aside monthly savings to ensure that they can enjoy an independent and comfortable retirement. In spite of health being the topmost concern of most mums in Singapore, contingency planning is almost zero. Should an unexpected or unfortunate situation occur, such as one being diagnosed with a critical illness like cancer, 50% of mums said they would make use of their retirement savings for their post-cancer lifestyle while 40% drew a blank on what they would do for the same. Only the remaining 10% of mums said they could face and survive a cancer situation and have the means of paying for their post-cancer lifestyle. “The usually savvy Singapore mum who is making the right choices for her children, and seems to be in control of situations, appears not to plan for her own retirement. From this study, it’s clear that there should be more public awareness about the importance of retirement planning” said Ameetess Dira, theAsianparent.com’s Regional VP of Strategy & Client Services. Children obligated to provide financial support? Of the 56% mums who do not plan to rely on their child for financial support, 75% expressed that they didn’t want to be a burden. However, of those who are planning to rely on their child for financial support, 52% say that it is because they believe that it is the child’s responsibility to provide for their parents. This presents a challenge especially for one-child families, a trend which continues to increase**, where the single child may have the financial stress of caring for two elderly parents as well as his/her own family. Even if they need to save for their retirement, mums are least willing to forego enrichment classes for kids and hobbies, followed by premium coffee/tea. From the results of this survey, it’s clear that Singaporean mums are not paying enough attention to their personal retirement security. We hope this survey helps mums realise that financial planning is crucial as it has huge implications in terms of health, satisfaction and personal enrichment in their retirement. ** Population Trends 2014 (September 2014) Singapore Department of Statistics. While waiting to pick my son up from school, I looked around to see what my co-mums were up to. Every single one of them, mostly in their 30s and enjoying their last few snatches of me-time, were busy with their phones. 3/4 of the phones I snuck a peek into, were running videos and had their viewers in complete rapture. What’s the big deal about video marketing? That’s the value of a 1-minute video according to this Forrester Research. A video not just conveys the message effectively it also reduces the quantum of work considerably. And hey, the chances of getting listed on page 1 of Google are higher with a video! According to Syndacast, by 2017, 74% of all internet traffic will be video and already every 2nd marketer believes that video as a content format has the highest ROI. 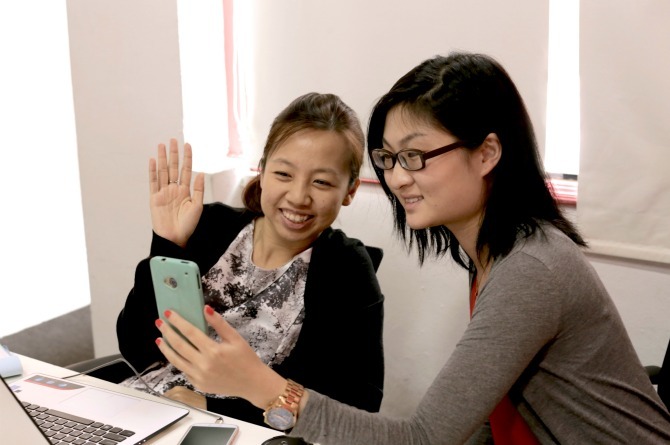 Our Asian Digital Mums Report 2015, reveals that YouTube has increased in popularity by over 50% in some of the regions surveyed. 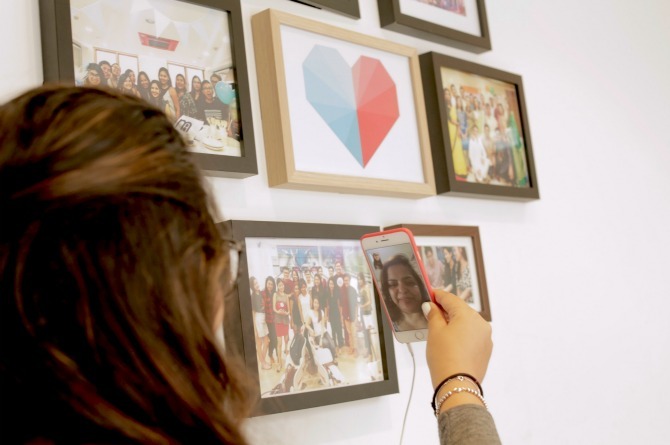 In fact, in Singapore, there was a 7% increase in mums who had YouTube accounts over the last year. While the temptation to rely on screen time to keep babies occupied is huge, the American Association of Pediatrics discourages TV viewing for children under 2 and recommends that children of this age group be as ‘screen-free’ as possible. Think about it; mums can’t watch TV with their children, so they turn to online videos on platforms such as YouTube and Facebook. Videos are the best example of snackable behaviour. The modern mum certainly has no time to go through copious articles but give her a quick video while she is on the move, and she is going to lap it up. Videos are also great tools to teach and learn. To quote Benjamin Franklin: Tell me and I forget. Teach me and I remember. Involve me and I learn. Before sending out a video to market, test it critically within the team. Help is at hand – theAsianparent! 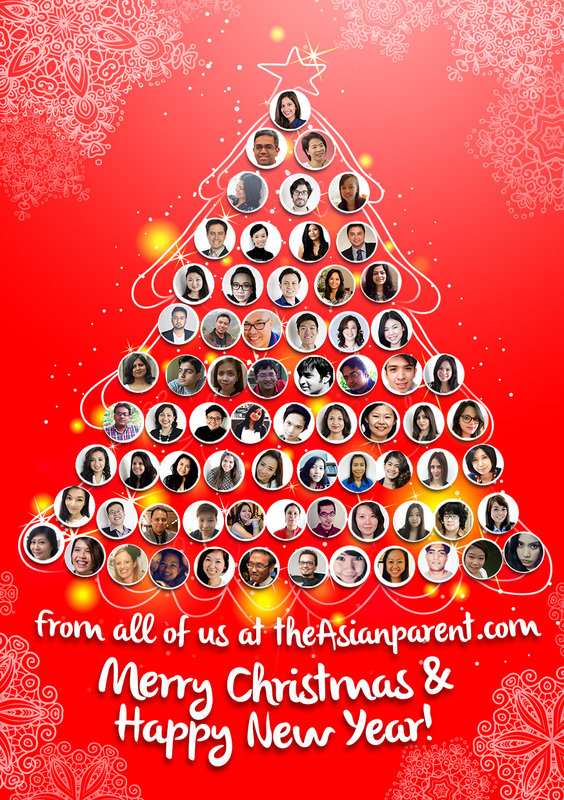 theAsianparent team is equipped to handle your complete video marketing strategy. With our culturally-layered experience of speaking to 6 million mums across 6 countries, we have earned the trust of both mums and marketers alike. Call us on +65 6344 2865 or email [email protected] for a comprehensive understanding of video marketing and customized solutions for your brand. 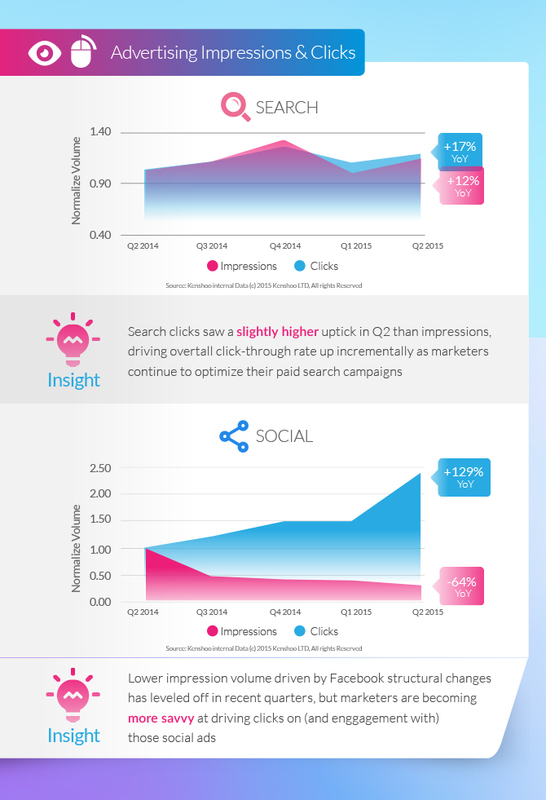 Facebook’s marketing partner Kenshoo revealed some interesting data in a new digital marketing study. 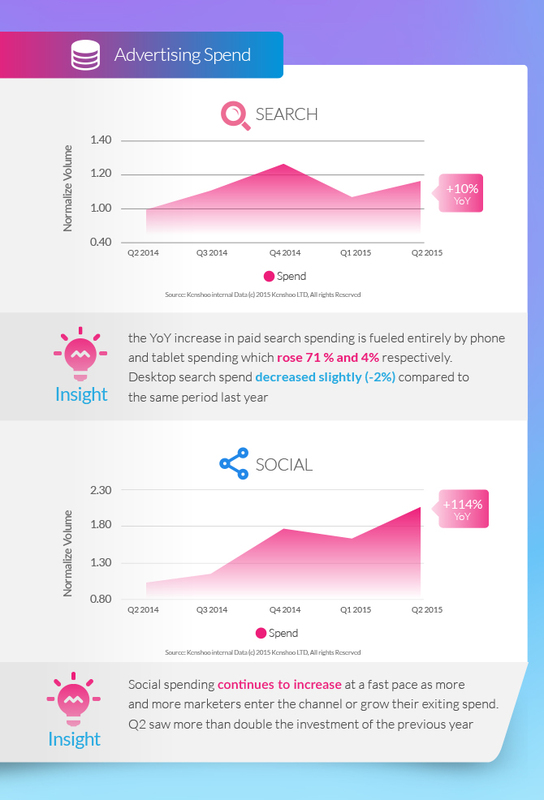 Mobile spends showed a huge increase in the 2nd quarter of 2015 over last year, social media ad spend outpaced search advertising while spends on search advertising increased meagrely. Did you know that Asian Mums are big consumers of mobile phone content? Read our Asian Digital Mums Survey 2015 for more insights on how you can target this high-potential attractive market segment. If you are not already spending your buck in the right place – mobiles, now is the time to get there. Also, mobile media usage and mobile media spending are still not on the same level. So there is plenty of opportunity! 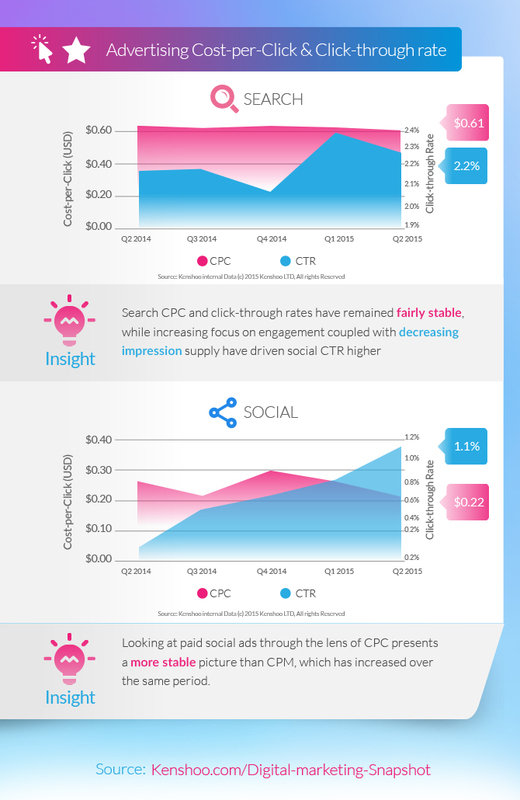 Social ads are driving clicks; think, innovate, brainstorm engagement-based campaigns to stay on top. Get inspired by some of the best FB campaigns of 2014! Kenshoo arrived at the conclusions by analysing 550 billion ad impressions on leading digital media properties such as search engines Google and Baidu, as well as on social platforms such as Facebook and Twitter. 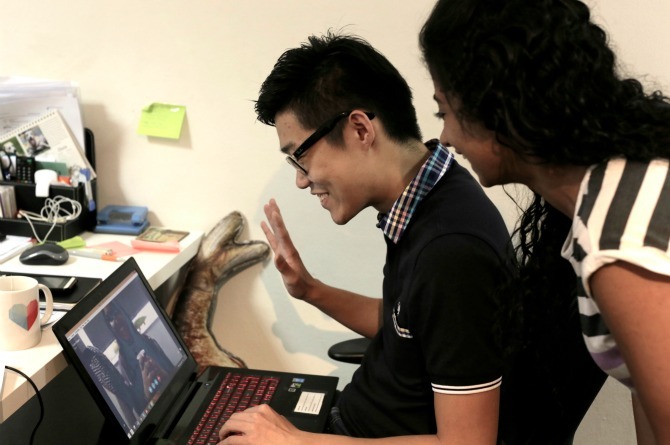 Singapore may be among the top 3 wealthiest nations in the world, but when it comes to investment for kids, surprisingly, parents are still opting for the very basic rather than specialised investment tools. Only about half the number of Singaporean parents, who open a savings account for their kids, opt for an educational plan for them. Also, another revealing fact is that financial planning for children matters most to parents when their kids are between 0-1 years of age and tapers off when they hit 8. 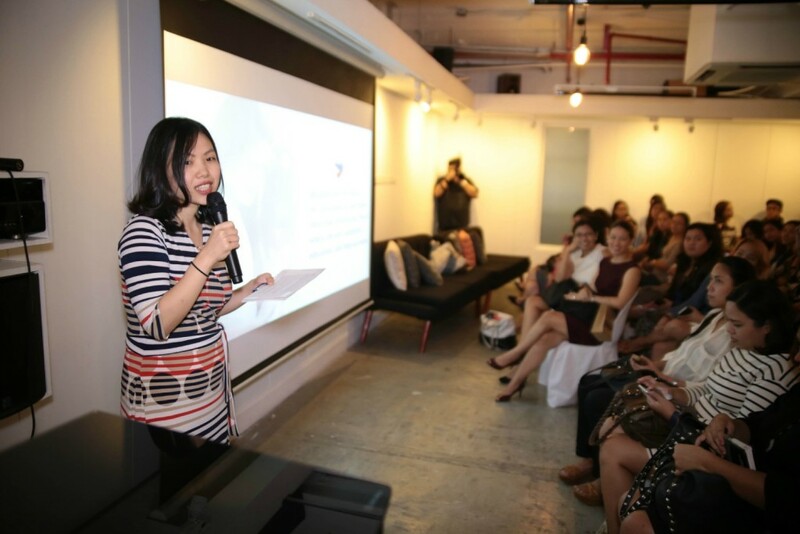 Presented by the Insights team of theAsianparent.com, Southeast Asia’s #1 digital parenting destination, The Kids Bright Future Report 2015 will be of special interest to financial planners looking for fresh selling points for their policies and parents interested in long-term systematic investment planning for children. The study reflects the financial planning behaviour of parents in Singapore based on data collection from over 500 parents. Most financial planning for children happens when they are 0-1 years old. A whopping 67% of savings accounts opened and educational plans signed happen before the child turns 1! The 2-3 years age-group is also an important financial milestone since 24% parents create a savings bank account and 21% parents opt for an educational fund during this period. Almost half of the parents surveyed (49%) were astute financial planners – their investment for kids included both a savings accounts and an education plan. 71% parents said that good interest rates guided their decision when opening a savings account for kids. When choosing an education plan, while interest rates are important for parents (70%), it is the guaranteed maturity benefit that is the key decider (81%). “Saving for children is a priority for every parent and we felt the need to assess the savings’ pattern of Singapore parents. We wanted to understand whether the financial targets set for kids by parents were only related to creating their savings accounts and also how important educational plans were in the financial scheme,” said Neetu Mirchandani, theAsianparent.com’s Regional VP of Strategy & Insights. Almost half of the parents (49%) surveyed save less than $100 a month and 29% save between $101-$200 per month. Very few parents save $201 and above. For an educational plan, parents rely largely (74%) on sourcing information through financial advisors/insurance agents. Family or friends’ recommendations (42%) are the next best sources of information. OCBC and POSB are the Top 2 preferred banks for parents for both – opening a savings account as well as signing on an educational plan for their kids. Additionally, DBS is the number 3 choice for a savings account while Prudential comes in at 3 for an educational plan. Besides high interest rates, the following factors are high on the mind of parents creating savings accounts for their children: no monthly service charge (57%), no minimum initial deposit (47%), free gift promotional offer (43%) and ease of opening an account (39%). For an educational fund, beyond guaranteed maturity benefit, parents are also interested in good interest rates (70%), duration of plan (52%), low premium (42%) and cash benefits (31%). For more reports on mums in Asia, please visit the Mum Market Research page.